FLORENCE, SC – September 18, 2018 – Match Factors, a leading provider of transportation factoring services to small and mid-sized carriers, has pledged to donate a portion of its September 2018 proceeds to the American Red Cross to help people impacted by Hurricane Florence. Hurricane Florence made landfall in southeastern North Carolina on September 14, 2018. The storm stalled over a three-day period across the Carolinas and battered the region with powerful wind gusts, record rainfall, and widespread flooding. Located seventy miles from Myrtle Beach in northeastern South Carolina, Match Factors is no stranger to hurricanes and has contingency plans in place for disasters such as this. Hurricane Florence caused more than two dozen fatalities and seventeen billion dollars in estimated property damage in the Carolinas. To help those affected by this natural disaster, Match Factors is encouraging people to donate money or blood to the American Red Cross as they respond to overwhelming need from this historic storm. Please visit RedCross.org for more information on how you can help. 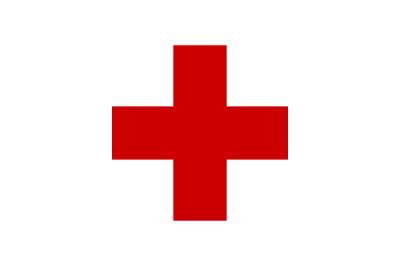 Established in 1881, the American Red Cross is dedicated to serving people in need. They are tasked by the federal government with providing services to members of the American armed forces and their families as well as providing disaster relief in the United States and around the world. Today, the Red Cross depends on generous contributions of time, blood and money from the American public to support lifesaving services and programs.